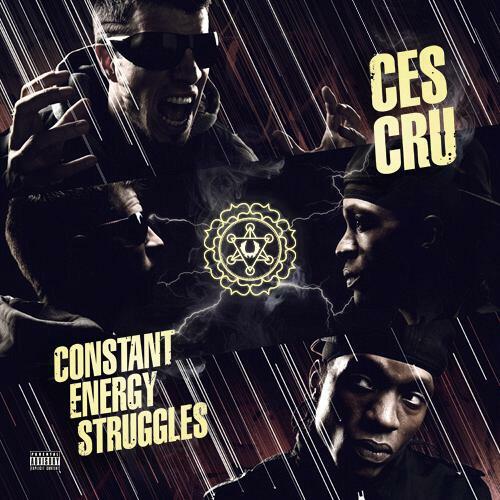 Comprised of emcees Godemis and Ubiquitous, 2012 Strange Music signees CES Cru have been supplying staunch hip-hop purists with the no-nonsense bars they desperately seek. 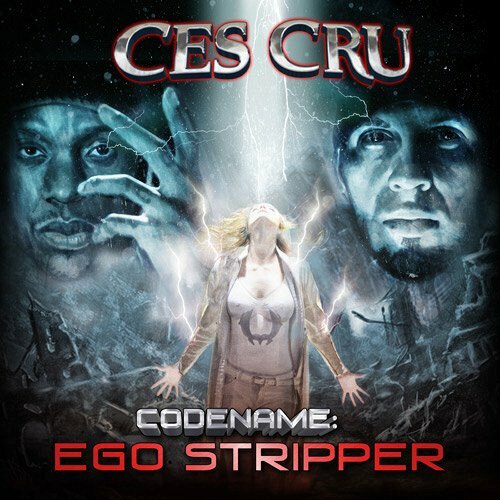 In their multiple national tours and steady stream of remarkable releases, CES has garnered a reputation for mind-bending wordplay and intricate lyrical tag-teaming. 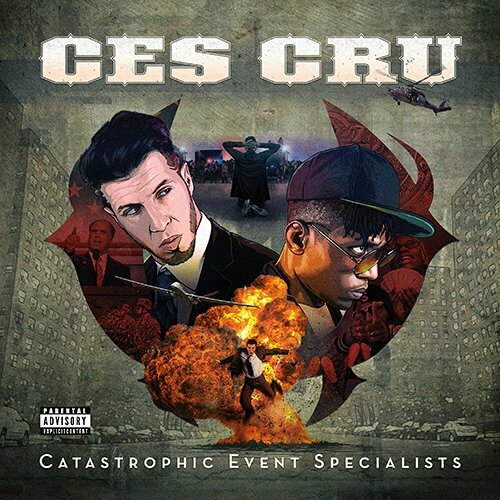 CES Cru’s 2017 project, Catastrophic Event Specialists, builds on the duo’s trademark political commentary and cutting flows. 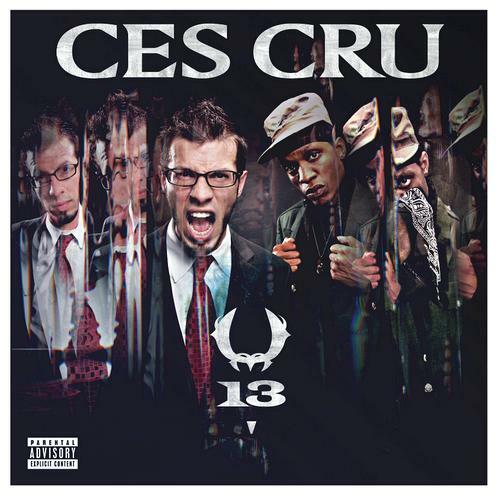 On the standout album, the pair turned a critical lens on today’s tumultuous political and musical climate, their go-for-the-throat style perfect for delivering such a scathing breakdown. 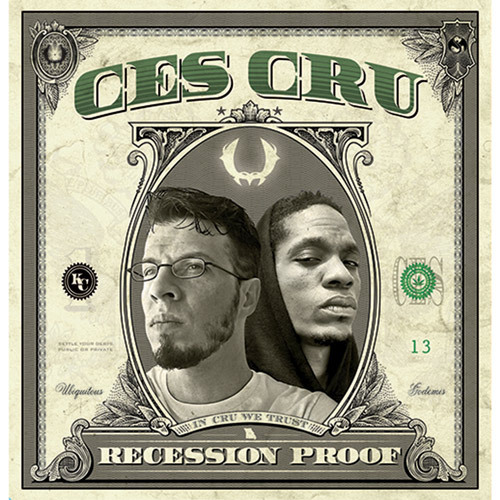 CES Cru continues to refine their proven formula, each bar more focused than the last, making an already dangerous duo even more formidable.